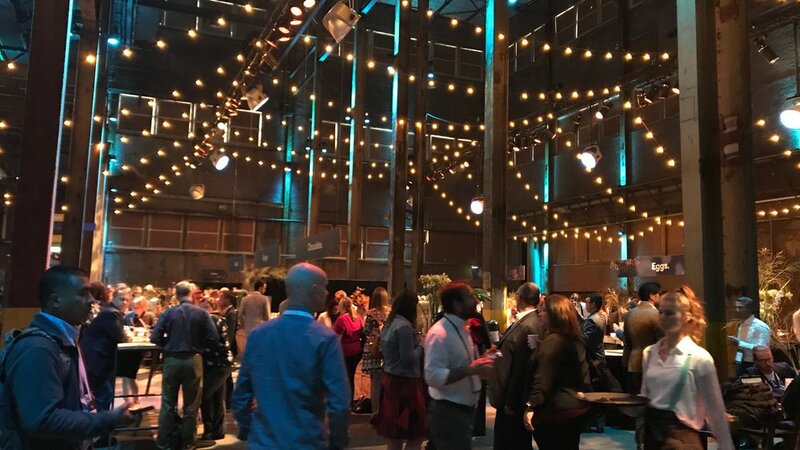 Bookster attended the exciting Click 2018 event, held in Amsterdam by Booking.com. As Premier partner, we attended to learn and understand more about the direction of the holiday lettings industry. 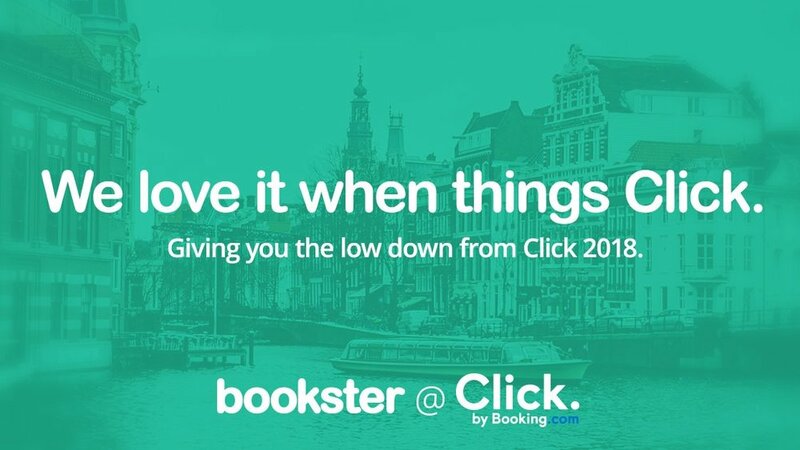 The Bookster team is back from Click 2018, a dedicated property management event, hosted by Booking.com in Amsterdam. As one of the few Premier Partners with Booking.com, we were invited in participate in the 2 day conference, as well as attend a dedicated Partner conference on the third day for Property Manager Software (PMS) Providers. 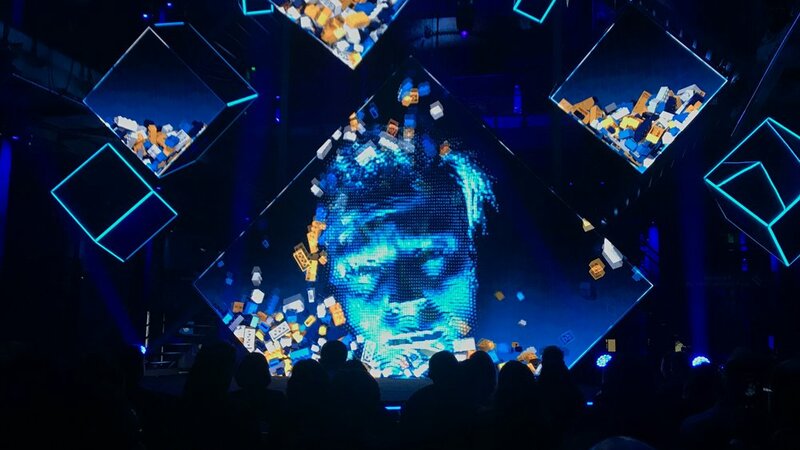 The two day Click 2018 conference was focused around how to use technology, experience and new ways of thinking to create the best experience for holiday guests. 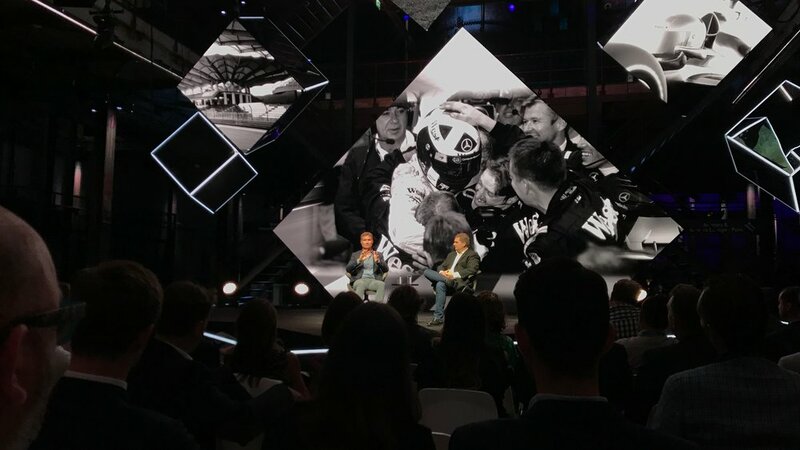 Key speakers included fellow Scot David Coulthard, discussing how teamwork brings the optimum results, as well as a host of Booking.com experts from across the company, presenting their expertise and discussing future opportunities. 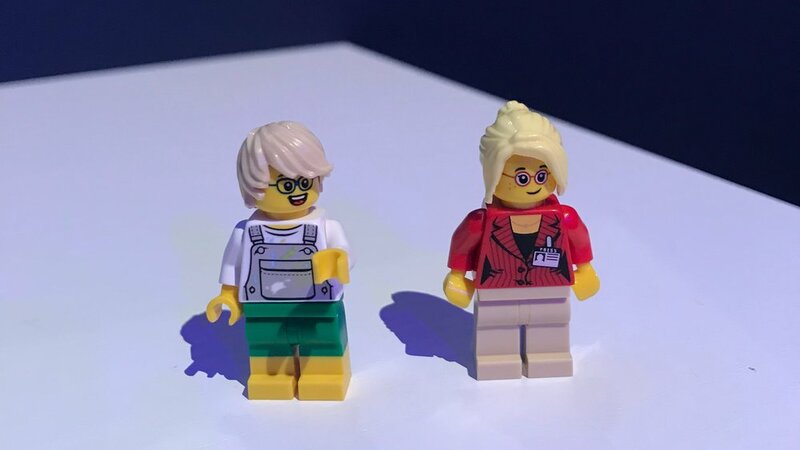 This was an exciting opportunity to be at the forefront of technological change and forward thinking, with fresh ideas and innovative solutions presented and discussed throughout the tourism conference. On the third day, Premier Partners were invited to meet to focus on key developments which were in progress which would shape and improve the short-let agency and guest experience. This is a key interest for the Bookster team, as we passionately believe that our close partnership with Booking.com brings many opportunities for holiday lettings agencies and managers working with the Bookster and Booking.com two way full connection. The Bookster and Booking.com partnership collaboration began in 2017, and this partnership goes from strength to strength with many of our clients already seeing a significant growth in guest reservations. This is due to the geographical reach of Booking.com combined with the high quality API connection developed by Booking.com and Bookster PMS. For those interested in attending in Click 2019, get in touch with Booking.com directly, or contact the team at Bookster, and we will keep you informed of this, and other unmissable holiday let events.